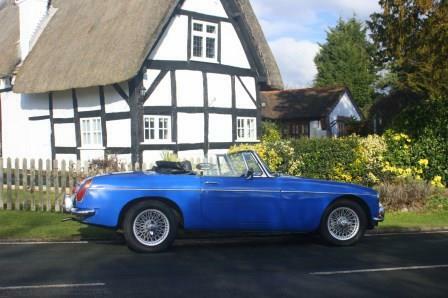 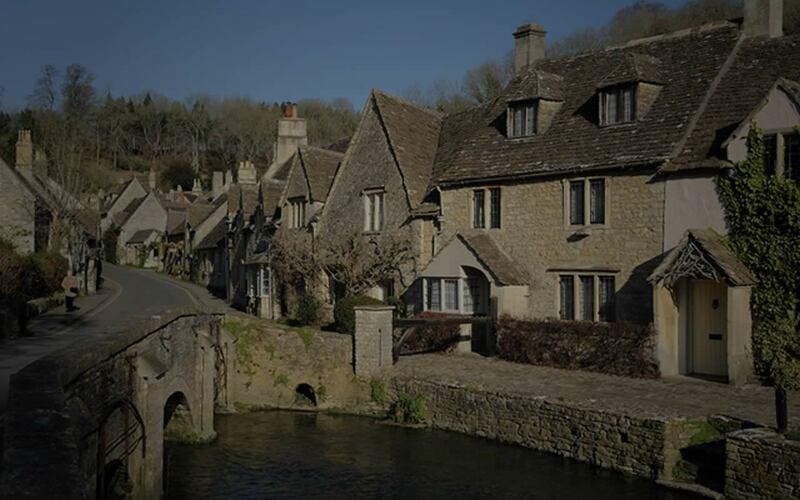 There's something perfect about the combination of a classic MGB and honeystone Cotswolds villages. 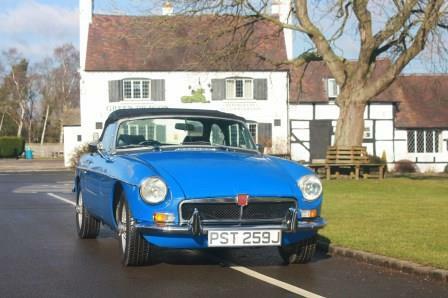 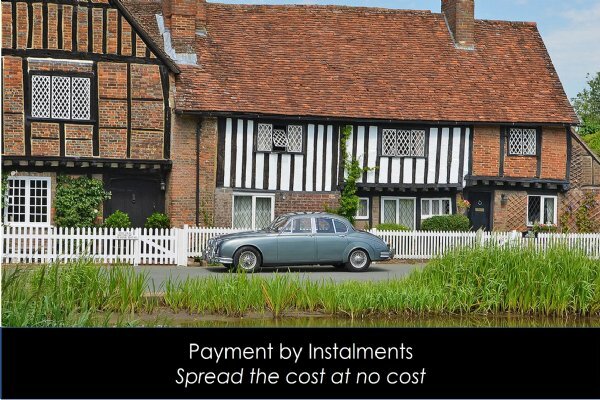 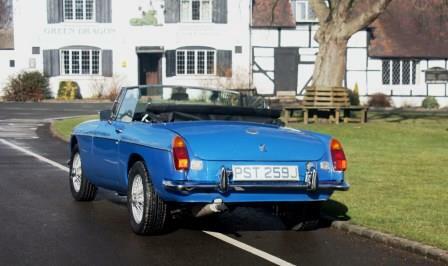 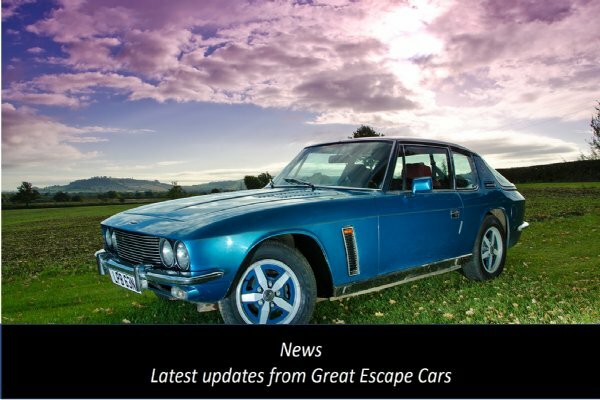 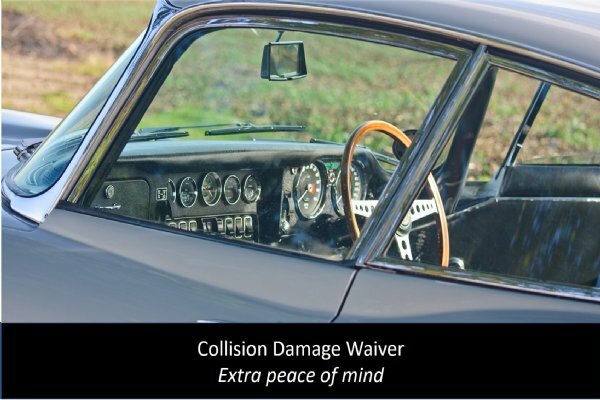 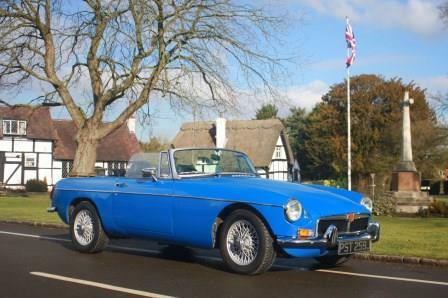 From our Worcestershire site, close to the Cotswolds, you can hire a standard 1800cc chrome bumper MGB convertible in blue and fully rebuilt by a team involving Practical Classics magazine and Wheeler Dealers TV programme. 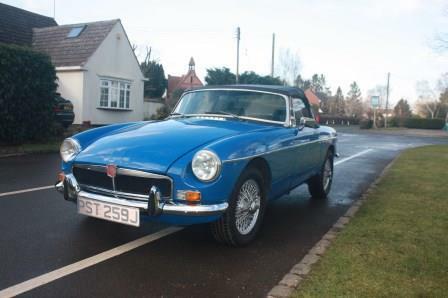 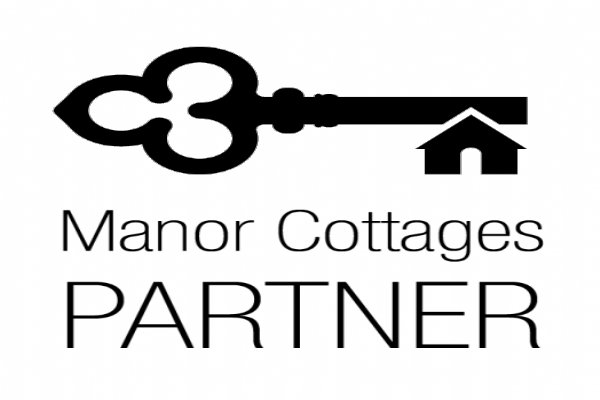 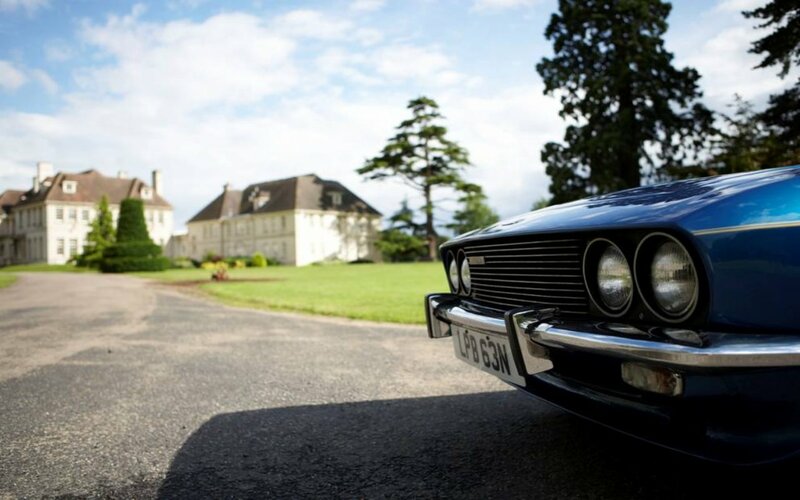 This car is in very good condition and perfect for a weekend in the area. 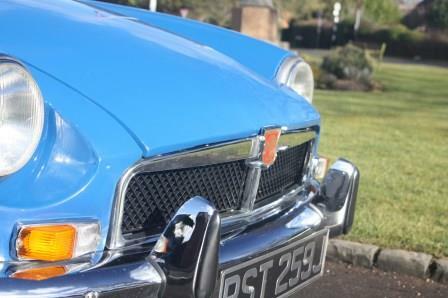 It is available for minimum 48 hrs hire. 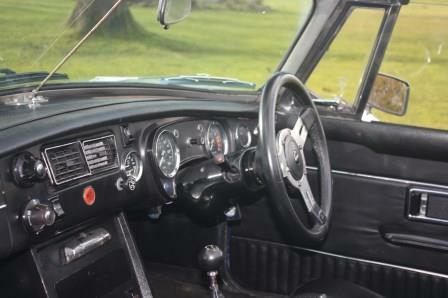 The MGB has a four speed manual gearbox with overdrive and a good size boot. 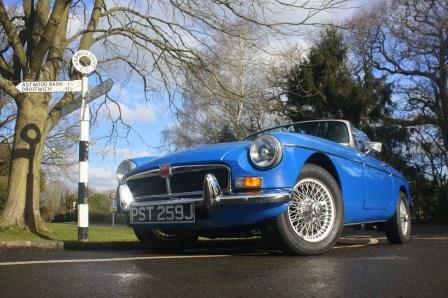 It is easy to drive, with a very simple to operate roof, and comfortable and spacious for two passengers.